Talkdesk has some chatter going on. The cloud-based contact center startup has raised $25 million in funding from Salesforce Ventures, DFJ and Storm Ventures; been named a visionary in Gartner’s contact center as a service Magic Quadrant along with BroadSoft, which was recently snapped up by Cisco; and signed on reference customers including Dropbox, Shopify and Peets Coffee. And, in October, it named Jon Heaps VP of channels. Heaps is a longtime channel veteran who’s done stints with ShoreTel, Corvisa, inContact and Qwest Communications. Hosted contact centers are a huge opportunity for the channel, with some major advances that partners should be stressing to customers. For example, Talkdesk’s contact center app store allows partners or customers to customize their contact centers with add-ons, such as voice analytics and workforce optimization, and it offers a number of one-click integrations with CRM and other enterprise applications. That ability to customize is a trend that Sheryl Kingstone, research director of customer experience and commerce for 451 Research, says will have a huge impact on how call centers operate. Here’s our Q&A with Heaps touching on his goals for the program, deals with master agencies and more. Jon Heaps: Talkdesk is an easy-to-use, cloud-based contact center solution that improves customer interactions while reducing costs. It really comes down to the ease of use and ease of doing business. Talkdesk is simple to use, simple to maintain and easy to evolve as needs change. 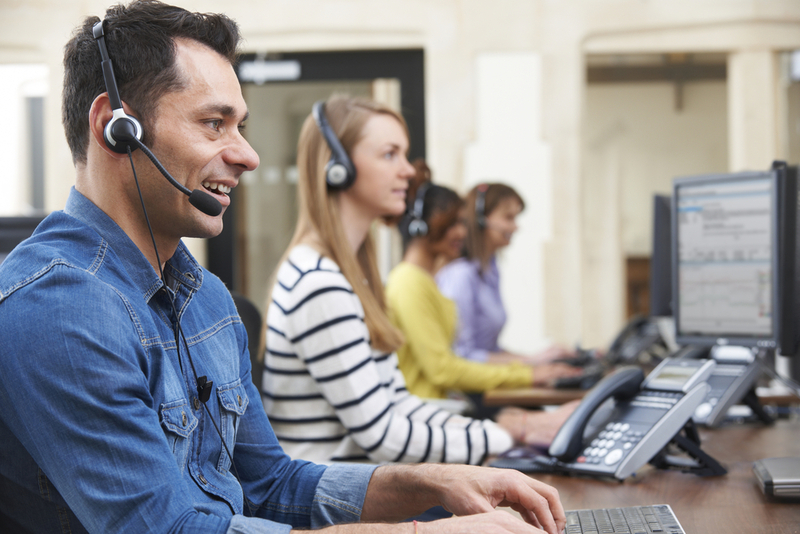 Historically, call center software has been on-premises, taking up to six months to install. Since Talkdesk is in the cloud and designed to be operated by business users, companies can set up a call center within minutes. All they need is Wi-Fi and our solution. Essentially, Talkdesk is the first company to innovate an outdated industry, with the most modern technology and design techniques. At Talkdesk, we think of ourselves as an engineering company, with 150+ engineers and growing, we are constantly evolving our solutions using technologies such as AI to empower businesses to have more impactful customer conversations. In terms of installed base penetration, on-premises contact center systems still have an edge over hosted solutions, which translates to a huge opportunity for the latter's market growth. Ingram Micro serves as a certified distribution partner for Teo's Premise, Cloud and Hybrid technology and will help expand the vendor's reach within the IT channel community and across key verticals. Study results highlight how the contact center industry has changed significantly over the last decade due to new channel offerings.